Brand new – Golf Nut gifts. 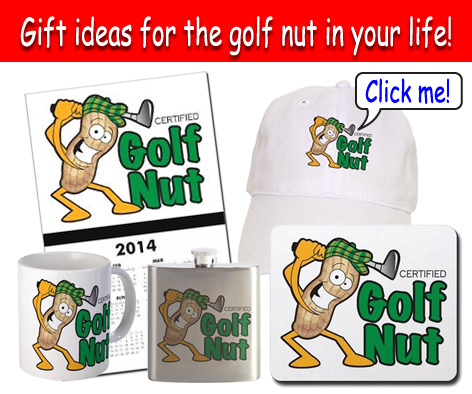 What are you going to get the golf nut in your life? You can find it here!